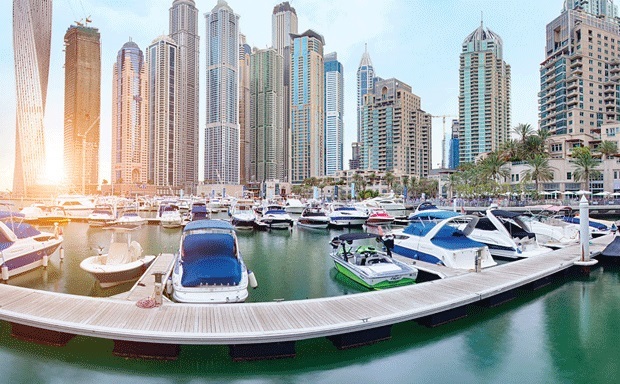 Dubai: Whether you’re close to retiring or starting a family, it is never too late or too early to think about where to invest your hard-earned money. But how should you go about it? Financial experts in the UAE say the fact-finding process is the key to good financial planning. It is critical, say experts, that residents in the UAE properly interview their potential financial advisors, in much the same way they might assess any other professional consultant. Understanding a client’s attitude toward risk is also vital to ensure a product falls within his or her budget and comfort zone, and advisors must be upfront about fees and costs, including penalties for early withdrawal. “As a broker, Nexus vets every advisor it hires. Our compliance team will check the quality of advice offered to ensure that it suits the client’s circumstances,” says Khanna. Quiz advisors on their qualifications, experience and professional training. 2. Opt for established firms. Bigger companies can hire better-trained staff and will have structures in place to ensure continuous training and development. Explain what you hope to gain from your policy and the length of time you’re prepared to commit to it. Be realistic – how much money would your family need if something were to happen to you? All financial dealings are complex – that’s why we seek help in the first place. Is your adviser registered with the relevant insurance authority or financial services authority in your jurisdiction? Good advisors should stay in regular contact and review your policy approximately twice per year.